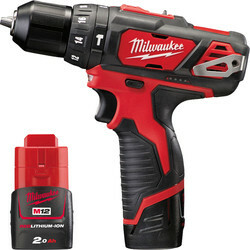 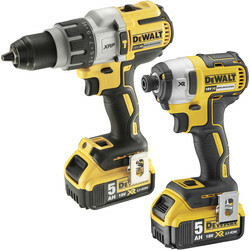 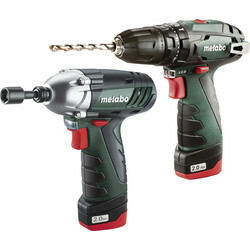 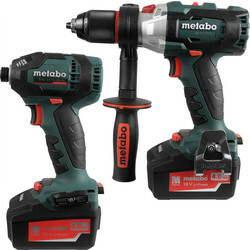 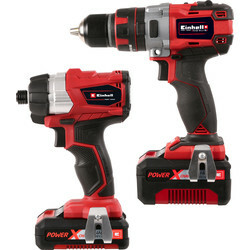 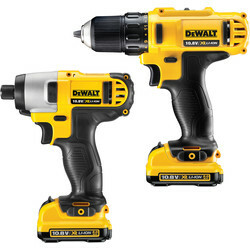 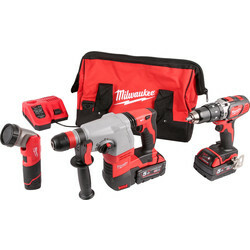 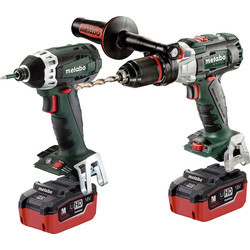 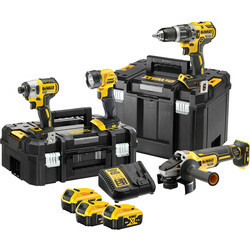 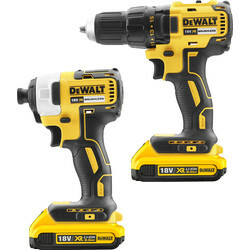 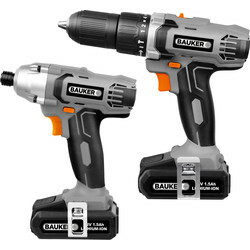 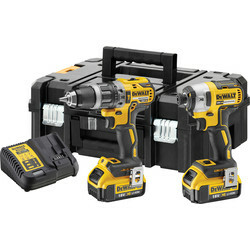 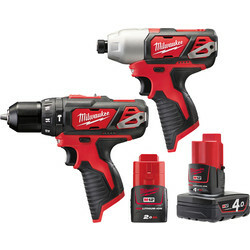 Save money on power tools with multipack power tool kits at Toolstation. 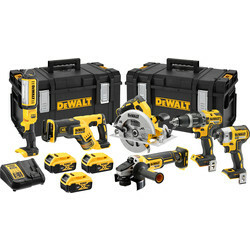 Choose a power tool kit that suites your needs and those of the job at hand. 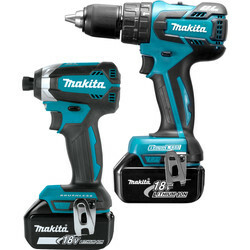 We stock a range of power tool kits from top brands you can trust, including Bosch, Makita and Milwaukee. 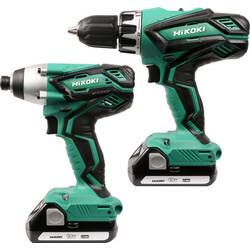 Pick up a combi drill and Impact Driver power tool kit for multiple drill / Fixing functions in an all-in-one pack. 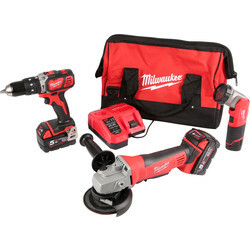 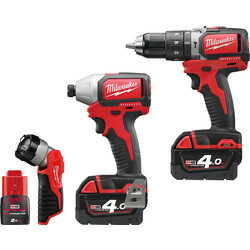 We have combi drills with the latest lithium ion technology, such as the Milwaukee 12V lithium ion cordless combi drill and radio twin pack, which includes a 30-piece accessory set and carry case. 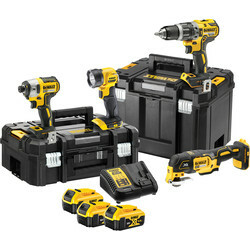 We have kits with standard Brushed motors right throught to Inteligent Brushless motors than will prolong the life of the tool. 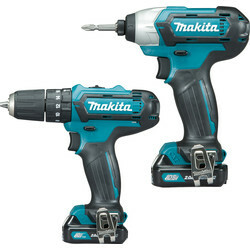 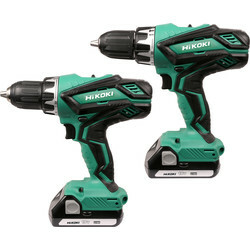 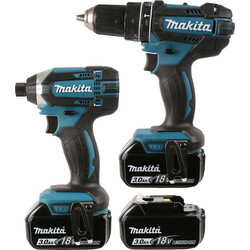 We supply a variety of 10.8V, 12V and 18V power tool kits to suit the drilling power required, including the Makita 10.8V twin pack kit and Milwaukee 18V twin pack light kit. 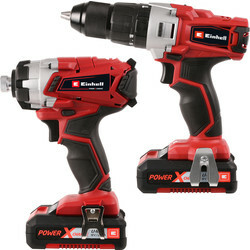 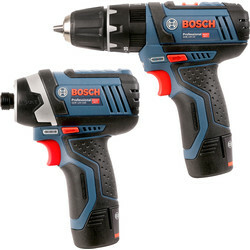 Find cordless power tool kits including 18V cordless power tool kits and Bosch cordless power tools kits for complete freedom of movement when drilling.